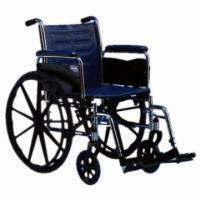 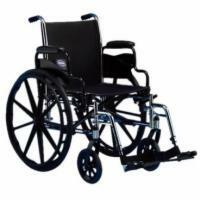 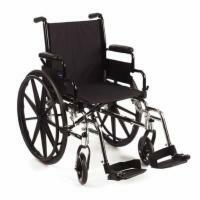 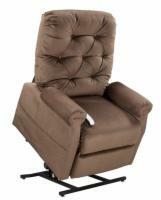 The most commonly used wheelchairs on today's market, standard wheelchairs range in weight from 35 to 47 pounds. 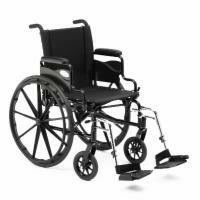 A varied range of seat widths is available - simply pick the configuration that best suits your shape and size. 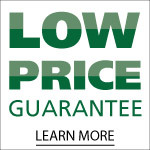 For the absolute lowest price on a standard manual wheelchair, please call our wheelchair specialists today by dialing 1 (800) 251-7250.